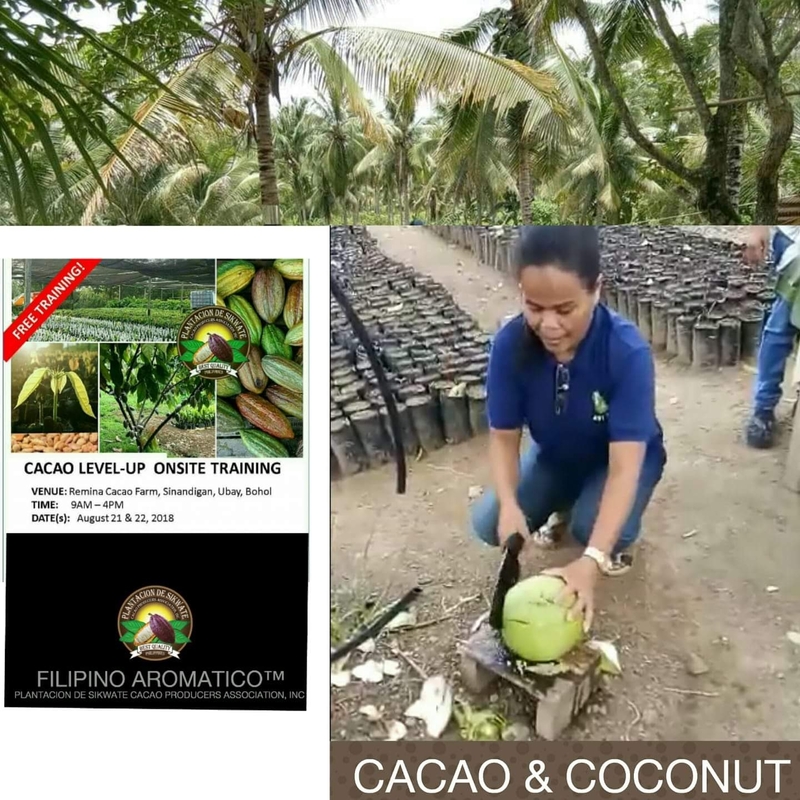 Cacao Level Up Onsite Training, Ubay Bohol – Plantacion de Sikwate Cacao Producers Association, Inc.
YOU ARE INVITED TO A TWO-DAY ONSITE TRAINING IN UBAY, BOHOL. 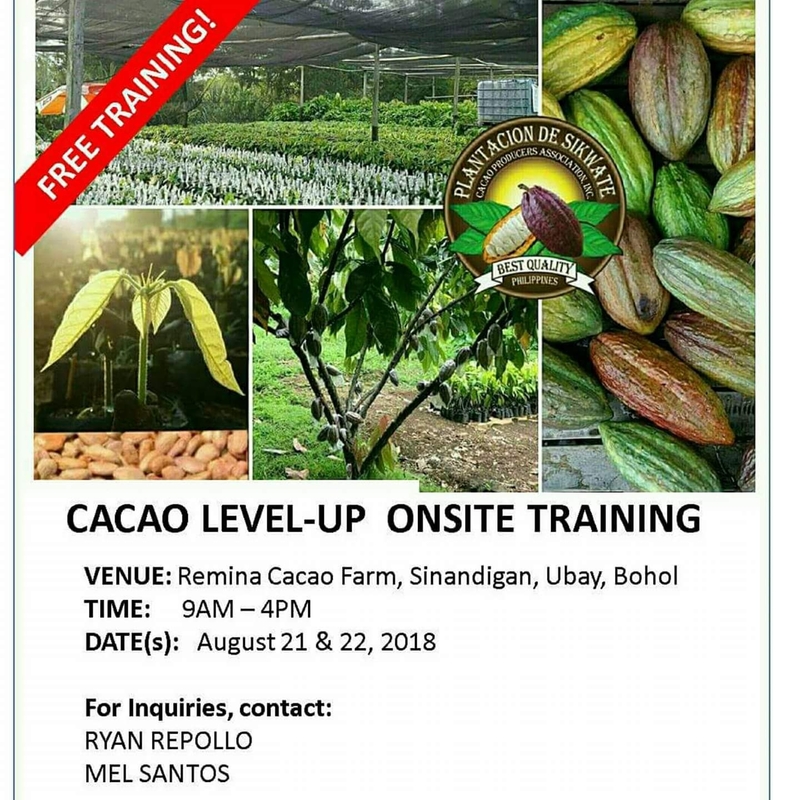 REMINDER: This is an exclusive onsite-training for members of the Ubay Cacao Growers Association. 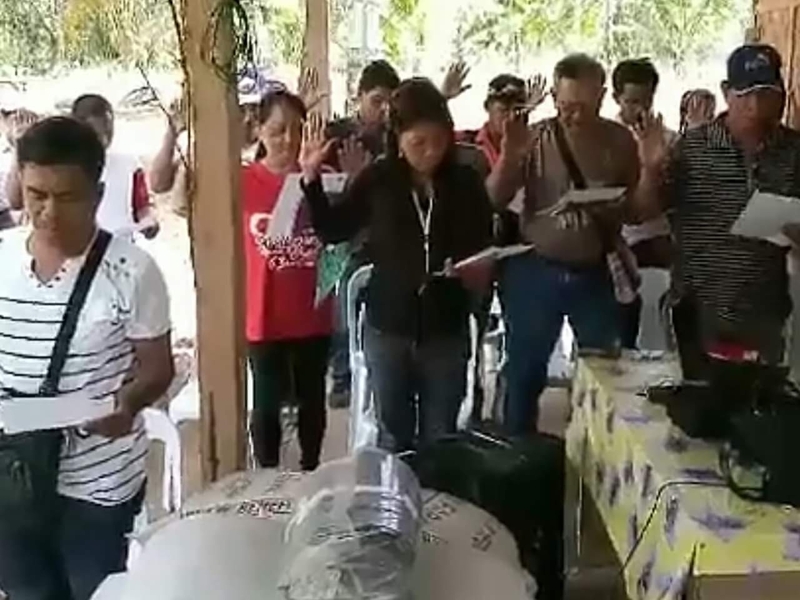 HOWEVER, if you want to participate, kindly prepare your meals. 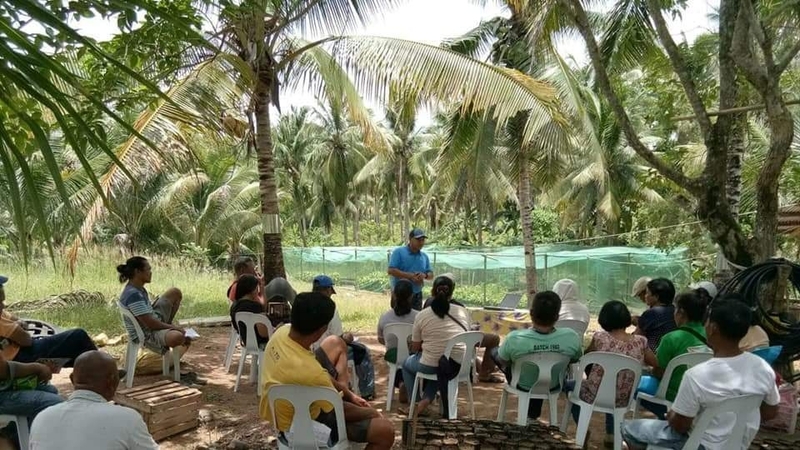 DAY 1 of the PDS CACAO LEVEL-UP ONSITE TRAINING for affiliate farmer members of the Ubay Cacao Growers Association. 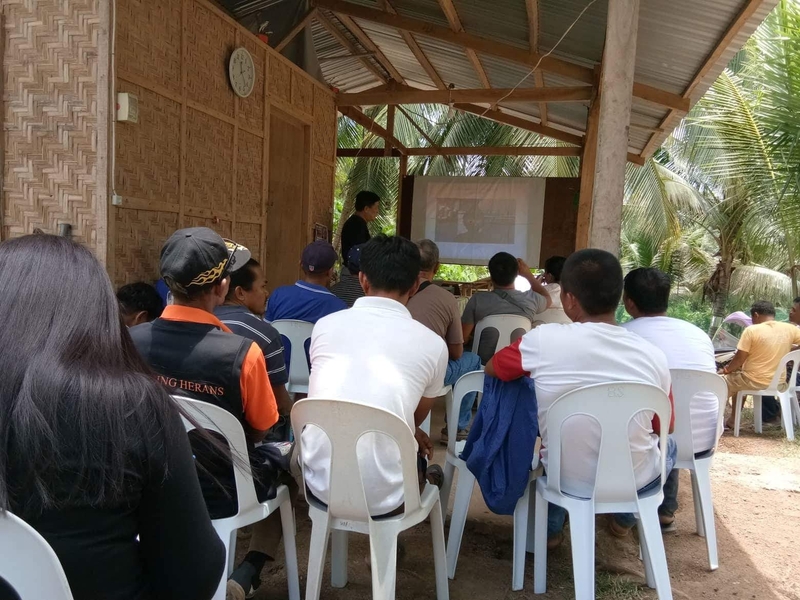 DAY 2 of the PDS CACAO LEVEL-UP ONSITE TRAINING for affiliate farmer members of the Ubay Cacao Growers Association. WHAT HAPPENED: More lectures and actual grafting procedures took place.